Will Robinson Cano leave the Bronx for the Great Northwest? 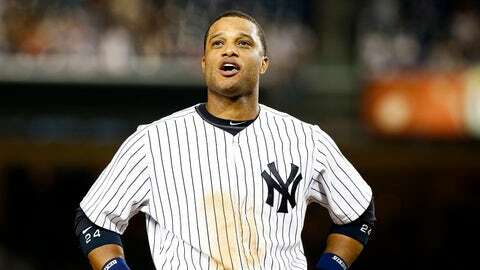 Free-agent second baseman Robinson Cano asked the Seattle Mariners for $240 over 10 years, according to sources. The Mariners made an offer that was not over $200 million, the sources say. Cano, considered the biggest prize in this offseason’s free-agent market, is on plane to Seattle and will be meeting with club officials later. Whether the Mariners are willing to go to $230 million to $240 million for 10 years, as Enrique Rojas of ESPN reported Thursday, remains to be seen. The question is how much else the Mariners could do if they signed Cano for $230 million. On other hand, such a move might influence other free agents to come to Seattle. Keep in mind: The Mariners have very low payroll commitments and their new TV deal is reportedly worth $2 billion over 17 years, starting in 2014. M’s ace Felix Hernandez is the only Seattle player signed past next season. He is signed through 2019 at between $24 million and $27 million per year over that span. The New York Yankees‘ highest offer has been $170 million-plus over a shorter length of time, according to reports.